I was looking for a safer vehicle to commute back and forth to work in. and after going to all the major dealers and not being treated very well i had a friend reccomend Dealer World.from the time i stepped on the lot steve and his wife made me feel at home. 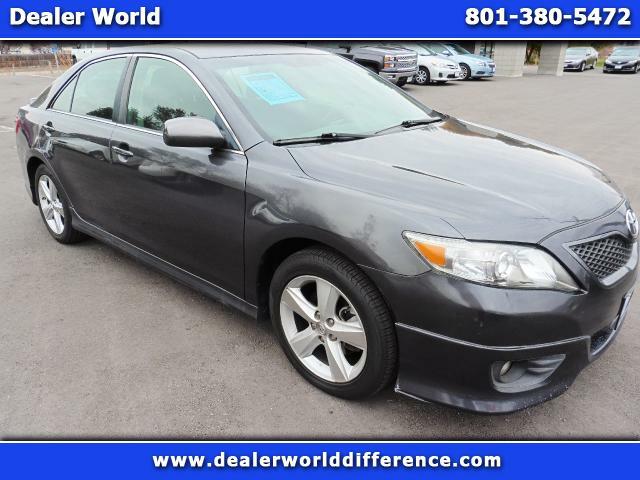 after i told him what i was looking for and the help i needed he went out of his way to find the right car for me, and he did a 2010 Toyota Camry which i love.. I want to thank you again steve and if anyone is in the market for a vehicle i highly reccommend Dealer World. forget the big dealerships steve will treat you right. Great Price. Researched online, great reviews online for Dealer World. 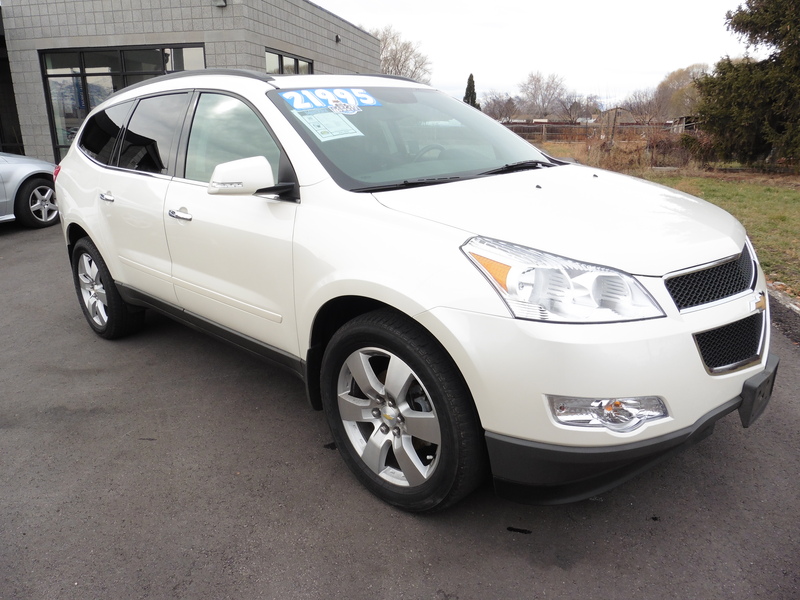 Great working with Steve – best price for the vehicle I could find. I was looking for a commuter car and Dealer World was the last lot we looked at, It should have been the first. 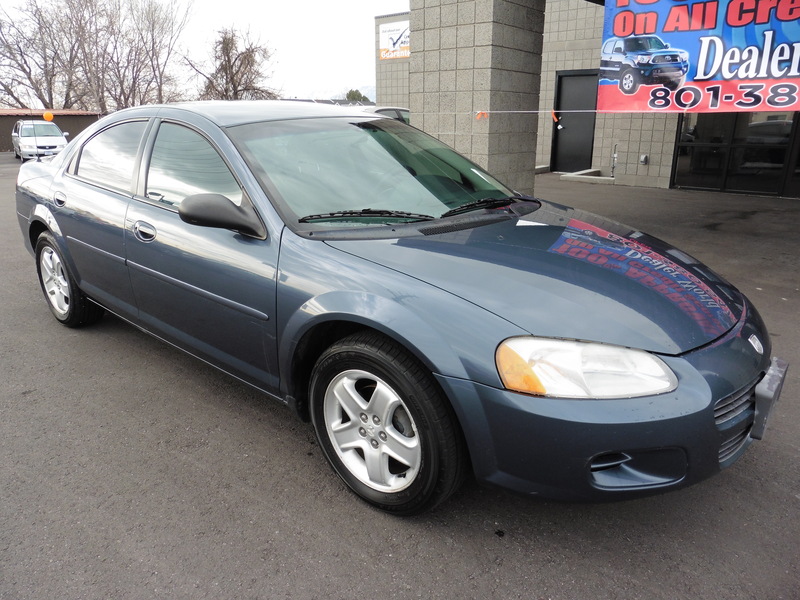 Steve was great to work with and the whole process after deciding to buy a Dodge Stratus took less than 20 minutes. The cars on the lot were clean and not just armor all’d to try to look clean. I was on the fence between the stratus and a car at another lot and Steve doubled what we would have saved at the other lot. We were very happy to have done business with them. Next time I am looking for a quality used vehicle I will check with Steve before looking anywhere else. 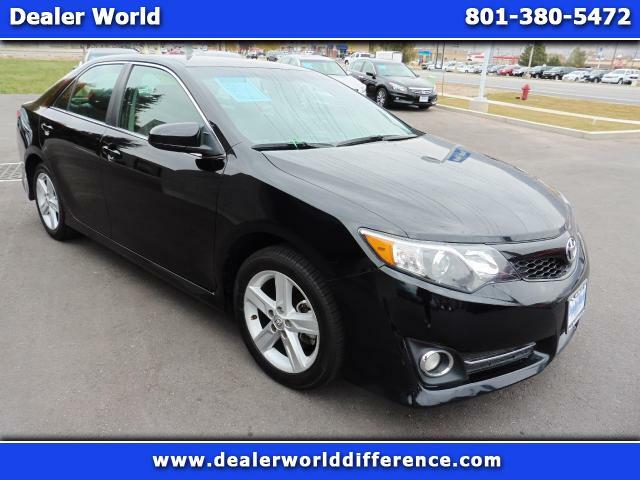 I highly recommend checking out Dealer World to anyone in the market for a used car. My husband & I had a great feeling about Steve from the very start. Steve seemed honest, straight forward & not only fair, but generous. He took our every concern seriously & answered all of our questions directly. Buying a car was never easier. No stress. Steve was amazing! The minute I walked onto the lot he greeted me and was super friendly, laid back with a non pushy attitude. He was up front and honest with all of the details and numbers. I love the car I got. 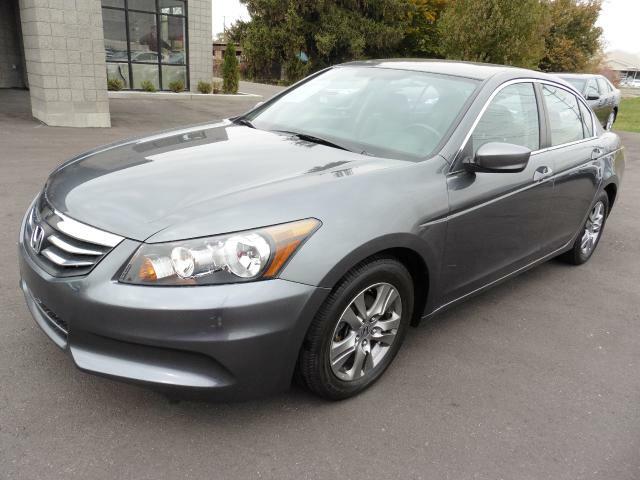 It’s exactly what I wanted for the price I wanted and it has very low miles. I will purchase all my cars from Dealer World in the future and so should you!! !